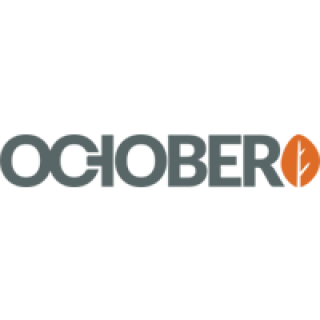 We love OctoberCMS and we use it in all projects that require CMS system.Today our GeoLocale Switcher plugin, which we wrote about earlier has been accepted into October Market and it became official OctoberCMS package. You can find it here.It is our third plugin in October Market, after Upload Manager and Multisite. Also our website made it into October Gallery, thank you, October Team! note: some of us very often hang on October Chat , look for people with [Keios] in their nicks!